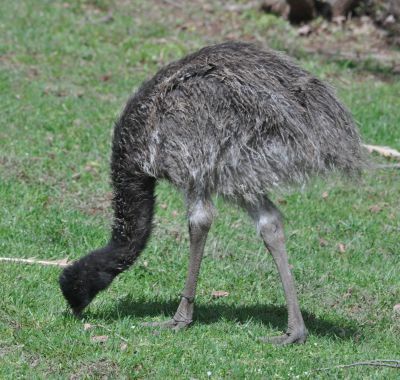 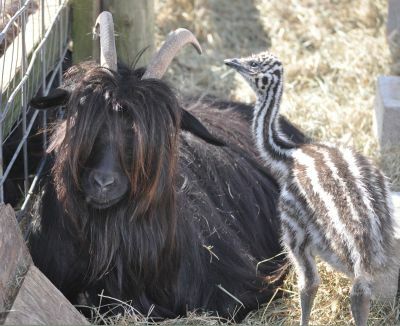 December 2015 I adopted a friends young male Emu named "Woody". 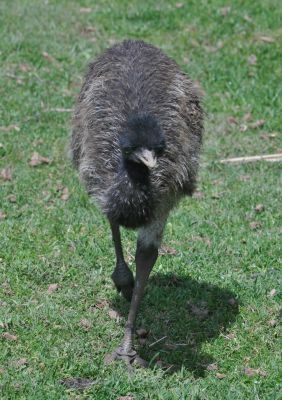 He was aprox 9 months old, extremely tame and friendly... and hugable! 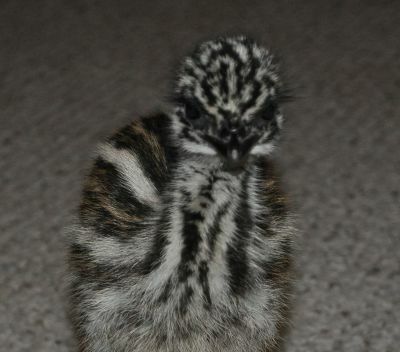 January 2016 I adopeted 2 female emu chicks.